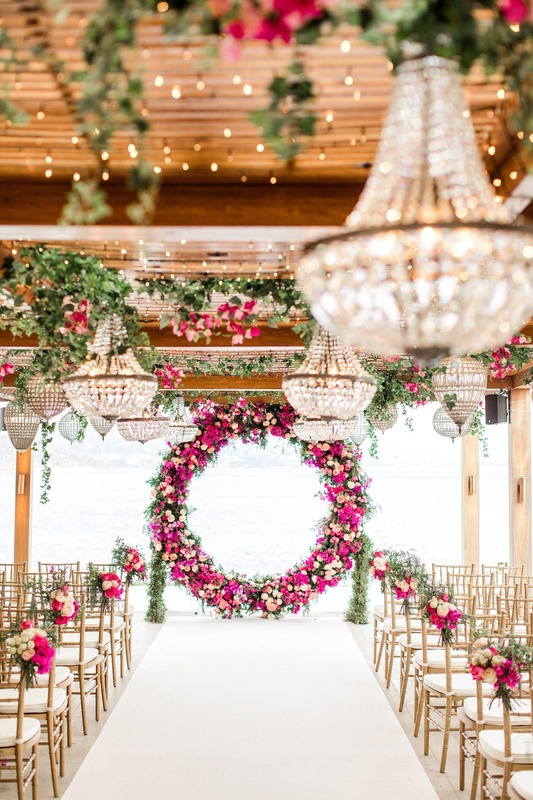 We have seen plenty of weddings and they all give us the feels in their own unique way, but there are a special few that are absolute show-stoppers, we can't help but say "Wow" when we see them. 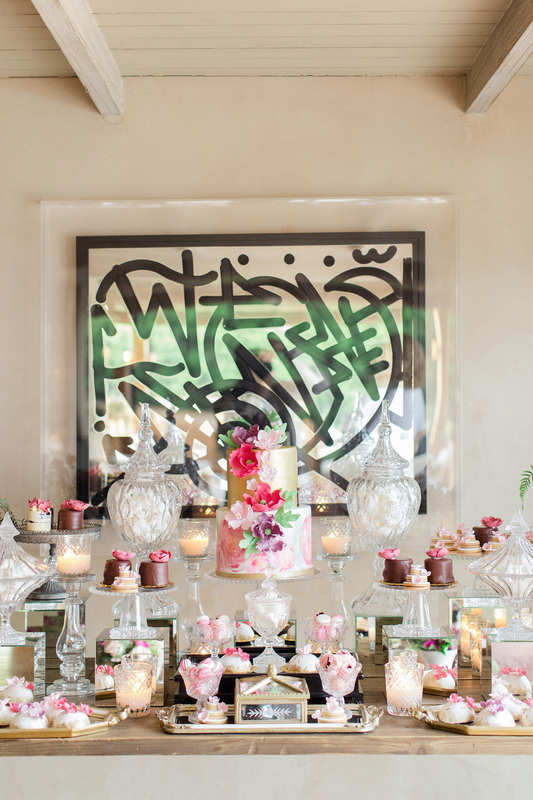 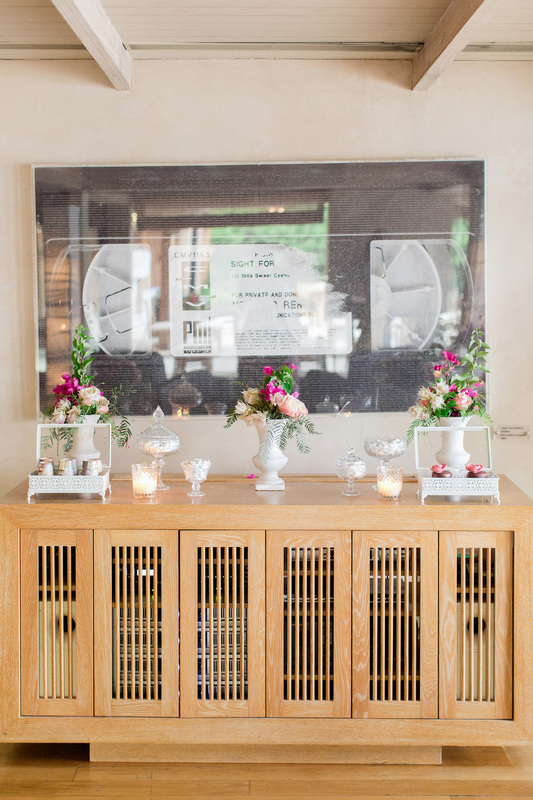 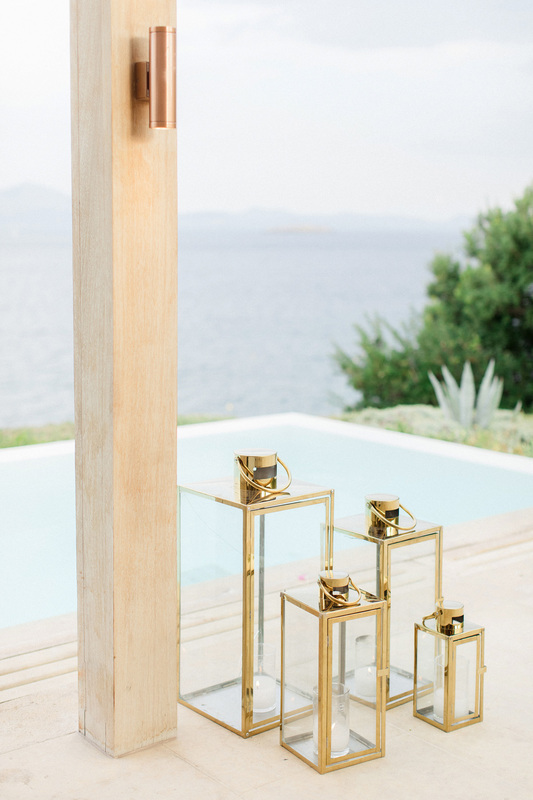 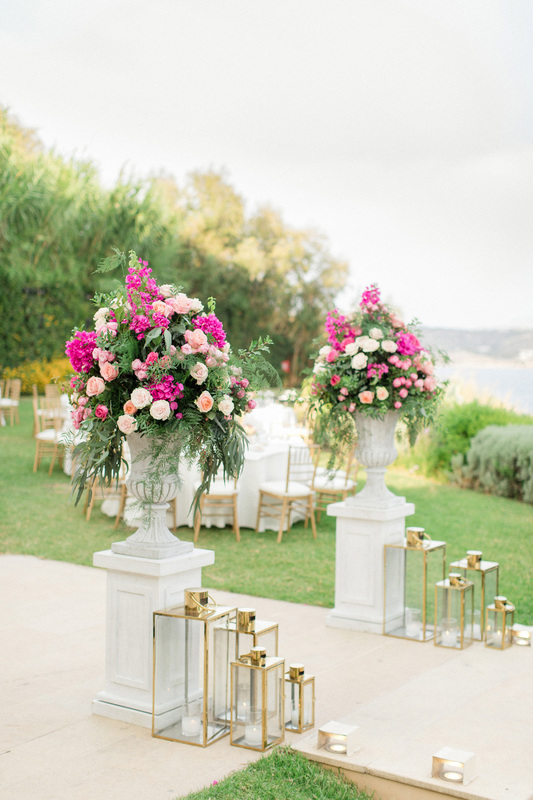 This destination wedding in Athens, might have just set the bar even higher. 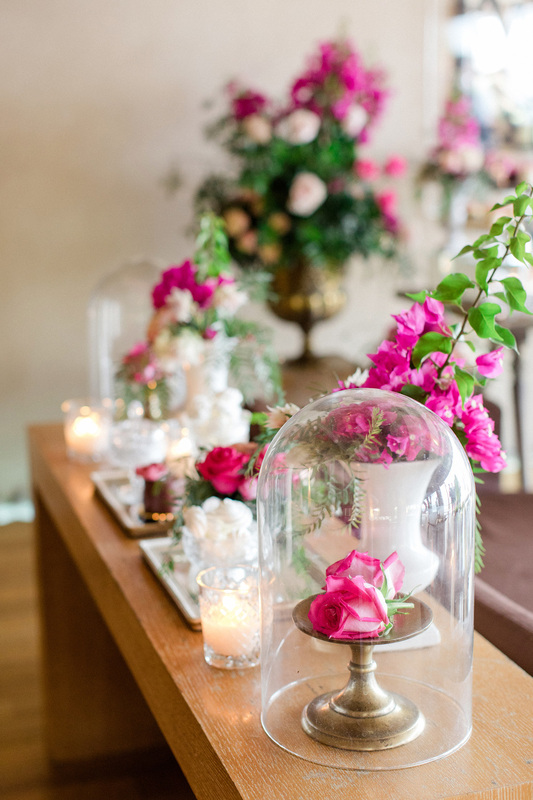 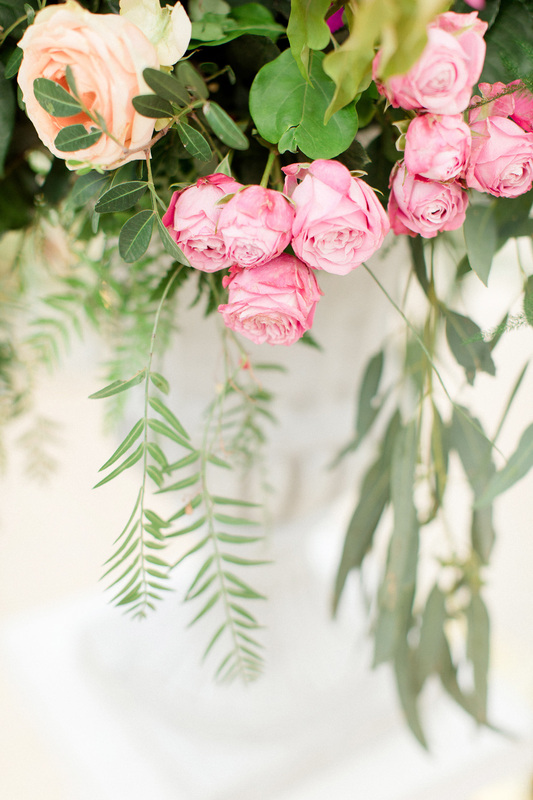 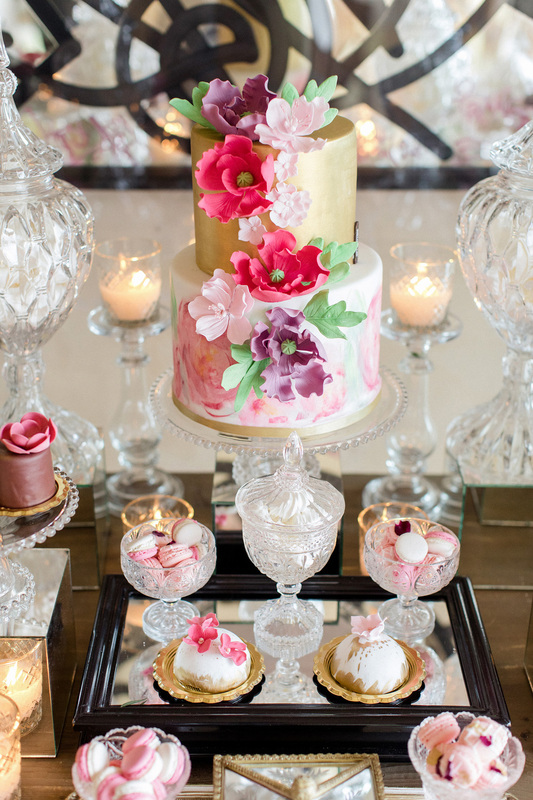 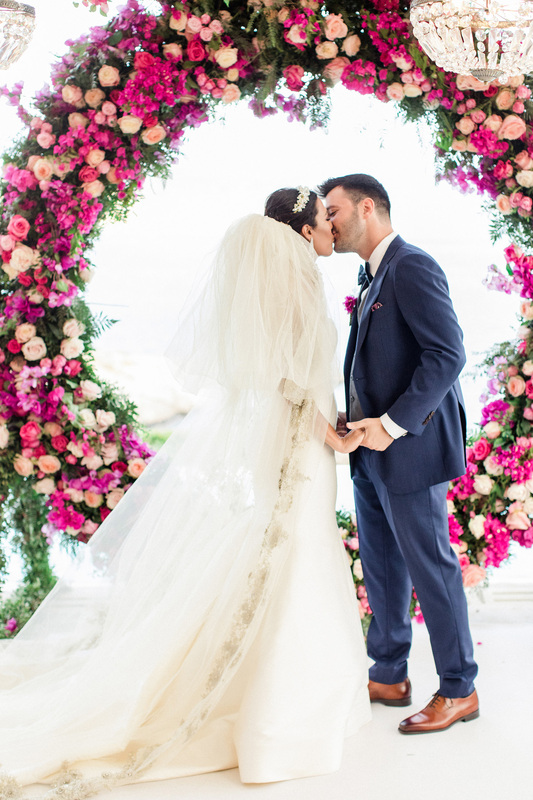 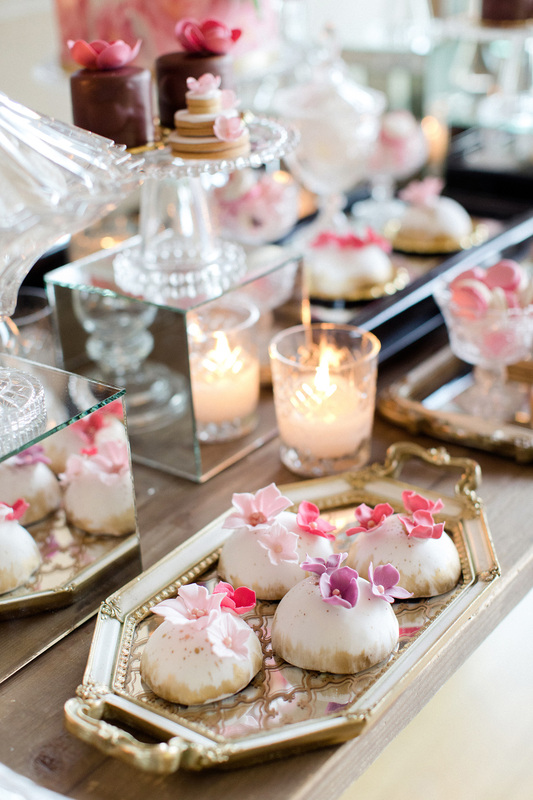 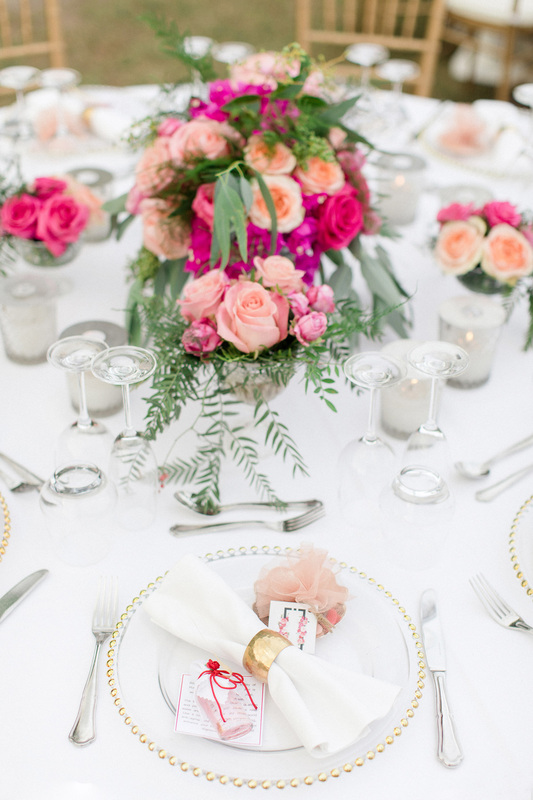 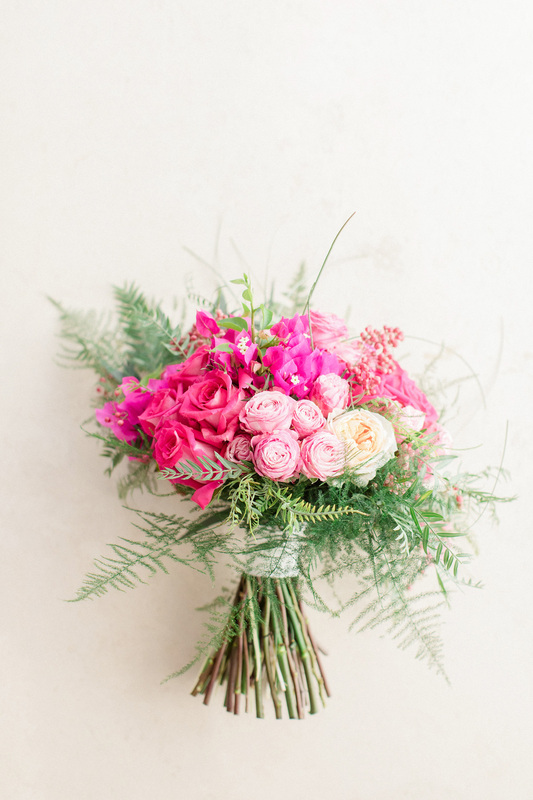 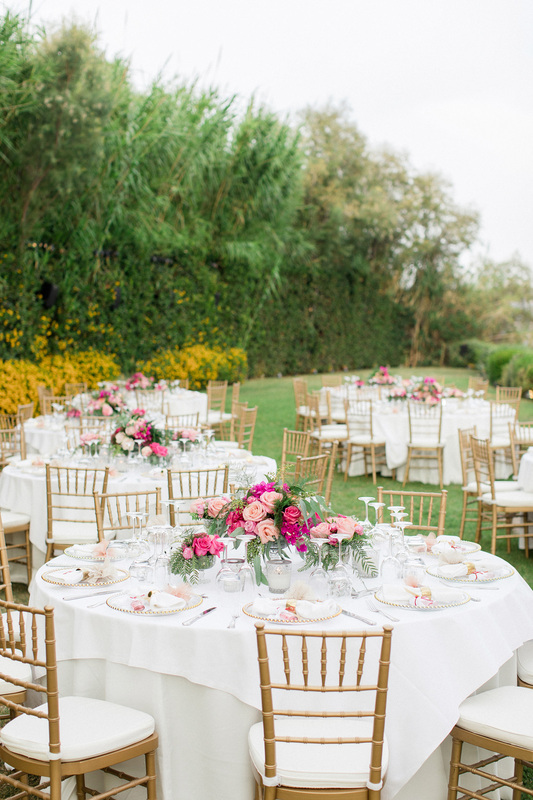 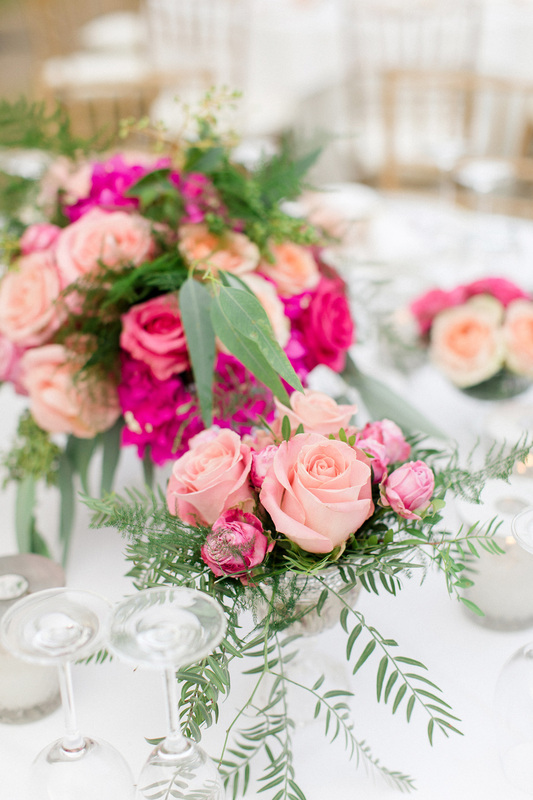 If you love flowers and all things over the top this wedding will blow you away. 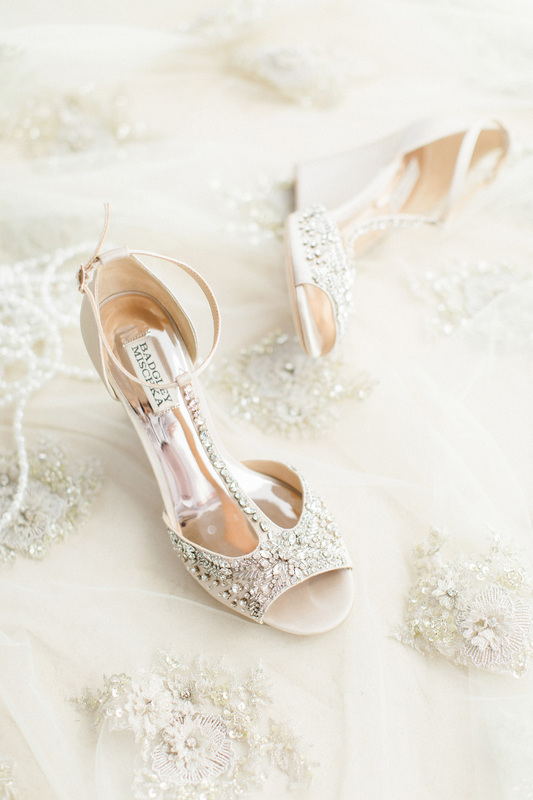 If you enjoy what you see in the post below, be sure to check out the full gallery. 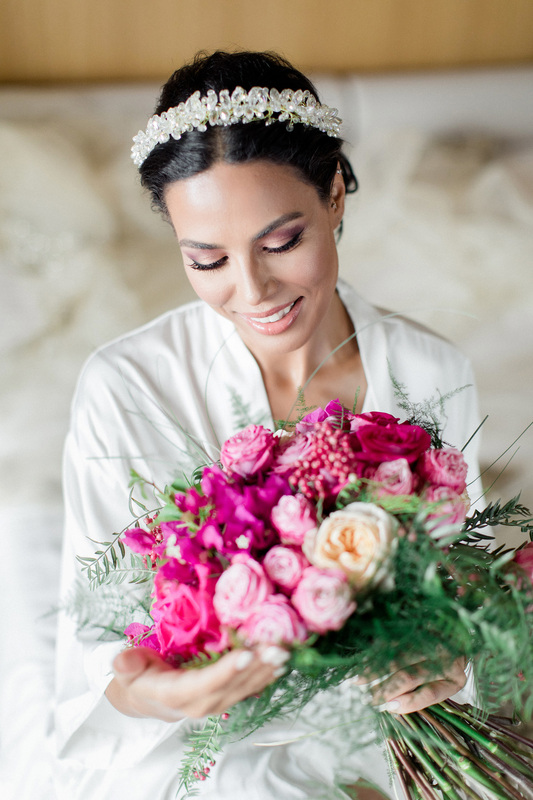 We have even more from this gorgeous day, photographed by remarkable Velvet Rose Studio, for you to fall in love with! 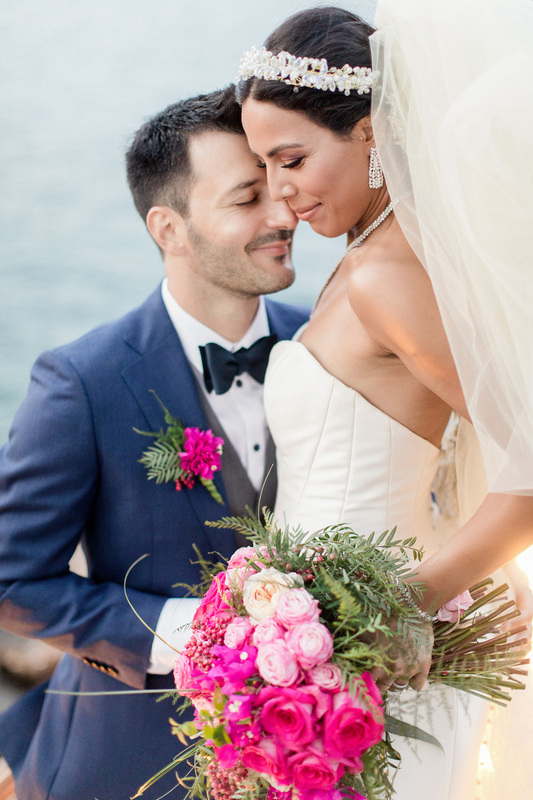 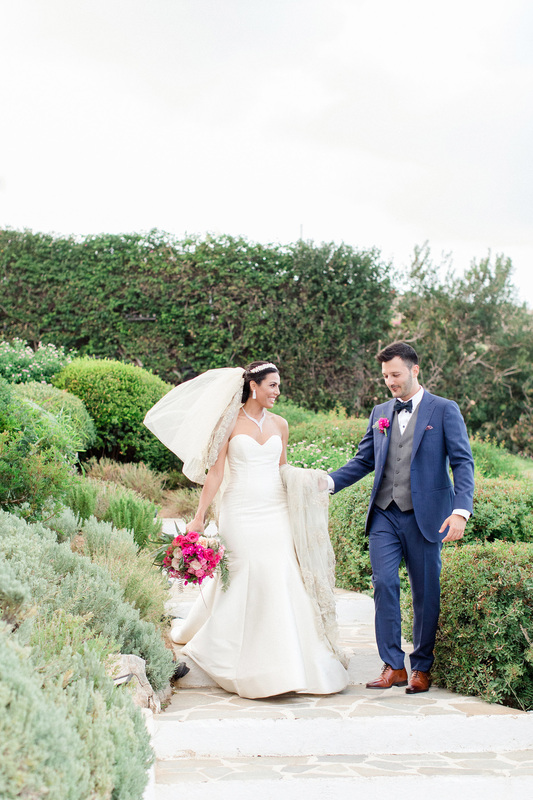 Dreaming up of a beautiful destination to tie the knot, this beautiful couple’s vision was plain and simple: to have a most elegant and colorful wedding in Athens, Greece. 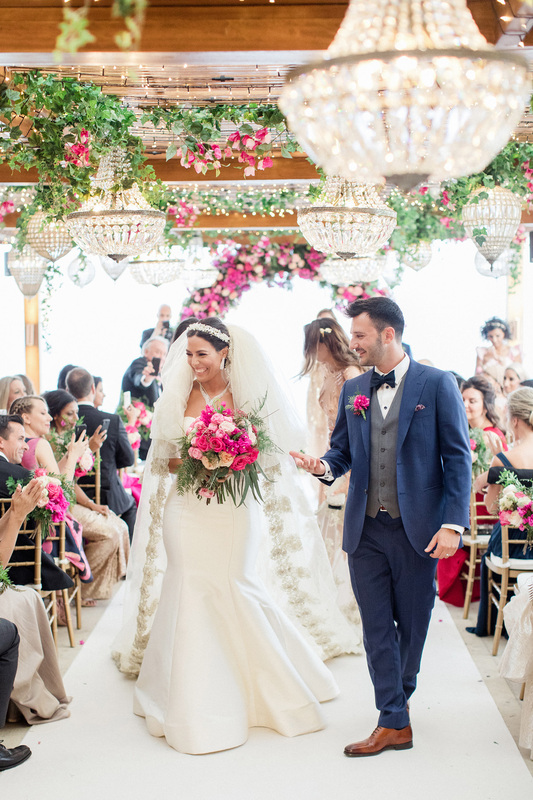 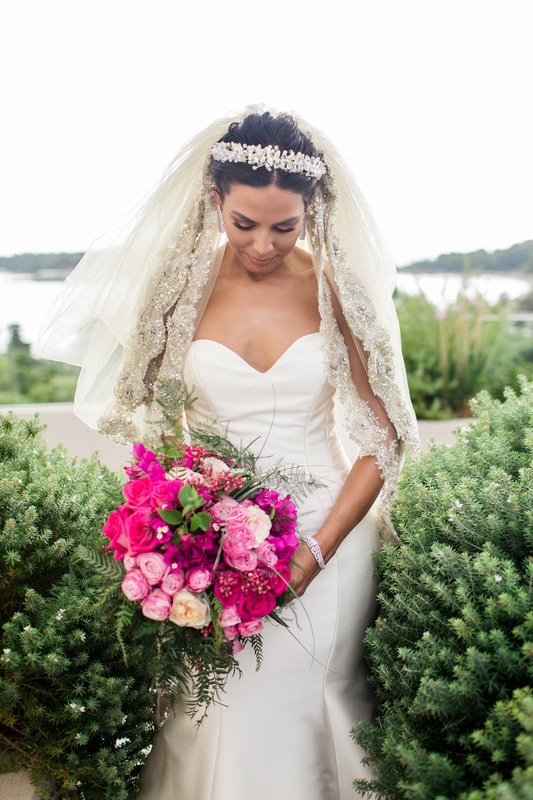 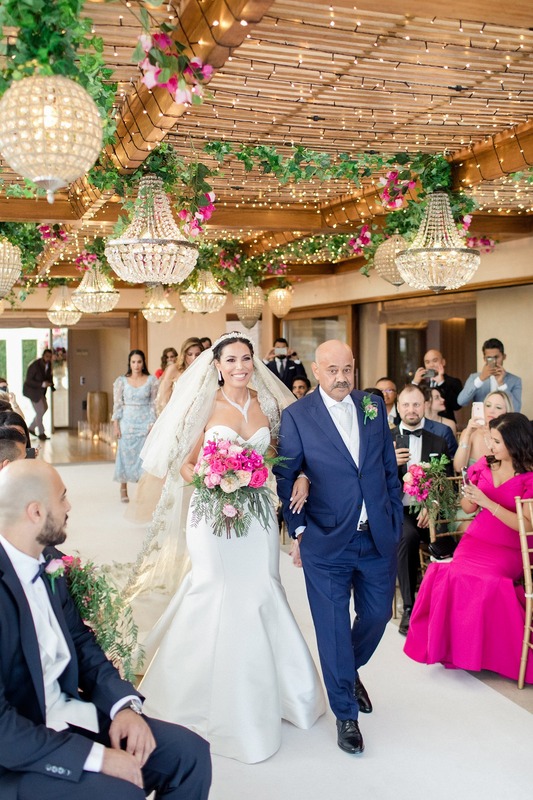 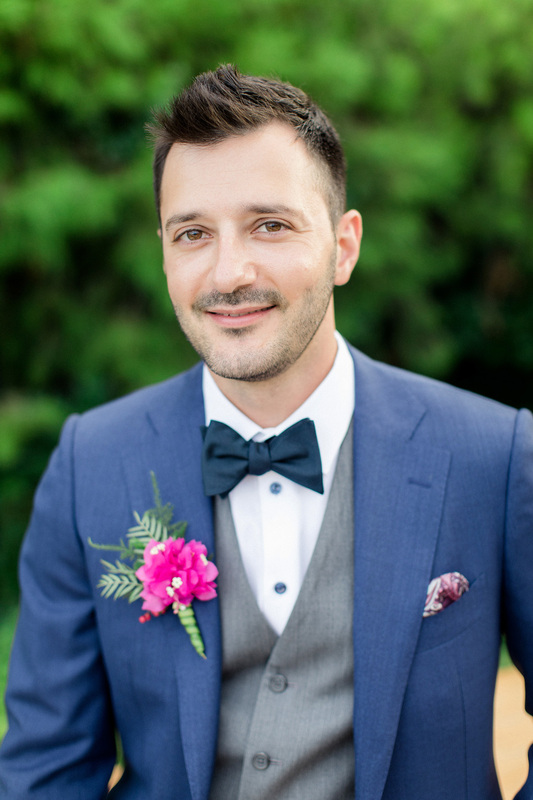 The amazing bride is from Lebanon and the kind and elegant groom from Bulgaria, both of them in Seattle, with a perfect destination wedding scene, soaked in beauty. 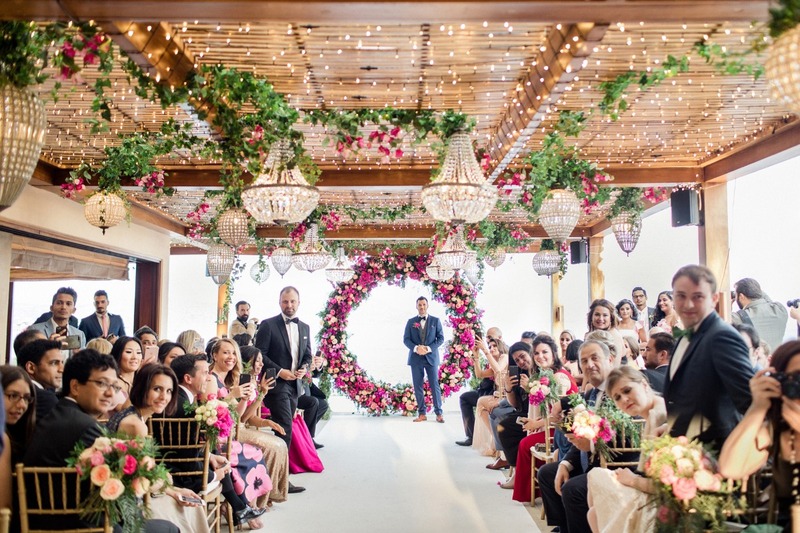 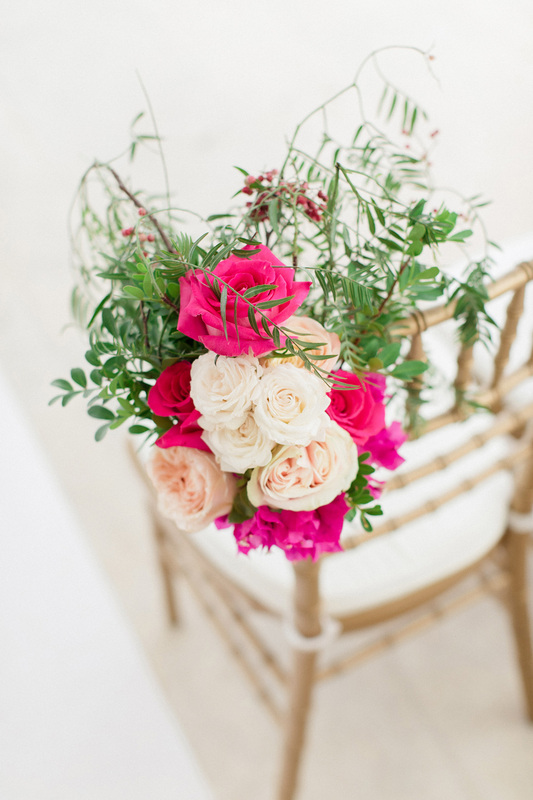 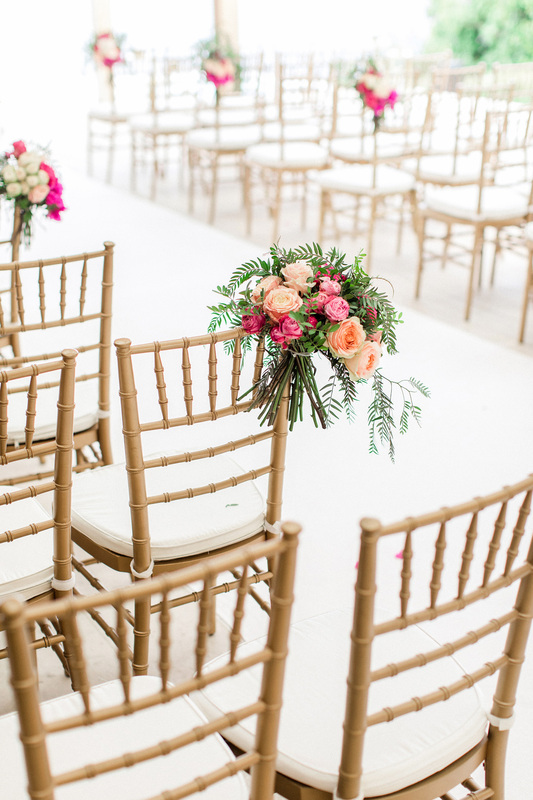 Choosing to cover their wedding dream with the most lovely and warm color palette of pink and different style of roses, gave to their guests the chance to be a part of one of the most beautiful flowery weddings.